Summit Ridge Preschool offers full or half day programs for children 3 to 5 years old. Your child will thrive in a safe environment designed for education through hands-on activities, developmentally appropriate teaching, fair and consistent boundaries, and the nurturing role models of godly staff. Our Bible-based curriculum encourages academic, physical, spiritual, social, and emotional development. 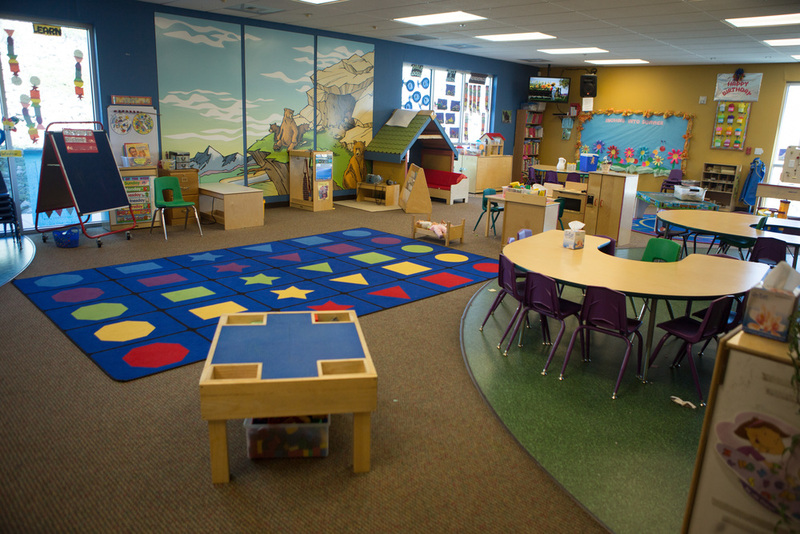 We teach to Nevada Pre-K standards and are licensed by Washoe County Social Services. Summit Ridge Preschool is grounded in biblical truths and Christian values. Your children will receive a quality Christian education at Summit Ridge. Enrollment is made without regard to race, gender, disability, or creed.